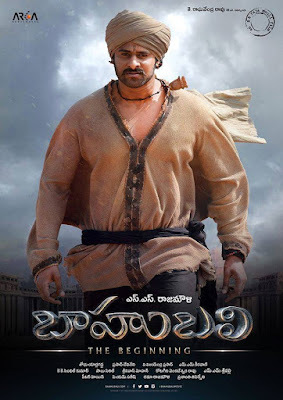 Baahubali : The Beginning starring Young Rebel Star Prabhas has done well in it's sixth week also at the worldwide box office. Despite the onslaught of new movies like 'Brothers' in Hindi, Srimanthudu in Telugu, VSOP and Vaalu in Tamil in the recent weeks, Baahubali continues to maintain its stronghold despite losing screens to the new releases. Its Hindi version is doing well, while the original movie (in Telugu) held to some theatres where it did fantastic business in its sixth weekend. 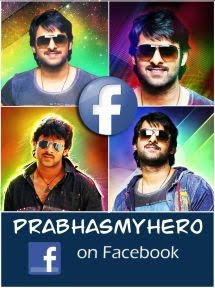 The movie ran to packed houses at certain theatres in Telangana and Andhra Pradesh. The Prabhas-Rana Daggubati starrer earned about Rs 12 crore gross from its four versions at the worldwide box office in its sixth weekend. Its 38-day global gross collection stands at Rs 577 crore. "Baahubali - The Beginning" has become one of the biggest money spinners of Indian cinema. The movie has become the third all-time highest grosser, beating the lifetime collection record of Aamir Khan's "Dhoom 3". Now, it is heading towards the box office record of Salman Khan's "Bajrangi Bhaijaan", which is the second all-time highest grosser with its 31-day collection of Rs 600 crore.